Caribbean Quiz – The last question! 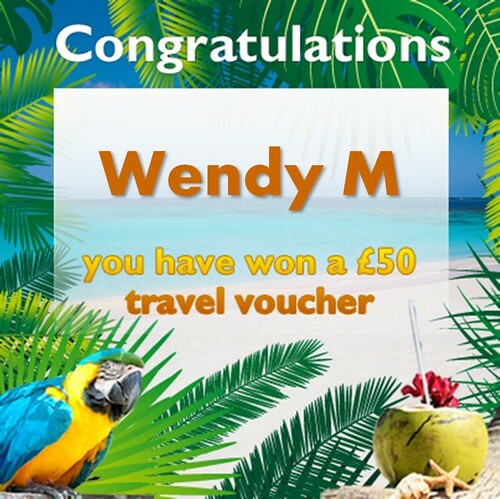 Test your Caribbean skills and be in the chance to win a £50 travel voucher every day! Welcome to the very last question in our Caribbean Quiz. This is your last chance to win £50 towards your travels by answering a simple question. Thanks to everyone who has entered so far, we feel we have certainly brushed up on our Caribbean knowledge! Yesterday we asked: according to our Barbados on the Beach page, name one of the English traditions that have remained in place since Barbados’ independence? The correct answers included that great English tradition of afternoon tea and a passion for cricket! 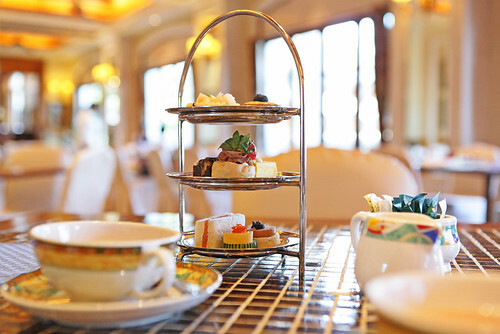 Despite over 40 years of independence, British traditions and place names continue to abound: afternoon tea, a possion for cricket at the Kensington Oval and monuments to historical figures such as Lord Nelson will all have a familiar feel to them. The beautiful surroundings are rather more exotic though - sleek yachts moored in glitzy marinas, long golden sand beaches to laze and wander on and palm trees swaying in the warm Caribbean breeze... it’s enough to make you want to pack up and go instantly! So who takes away the travel voucher? Congrats! We’ll be in touch to get your voucher out to you. According to our Barbados Holidays page, the island of Barbados radiates sparkle and ... what? Not sure? You can find the answer over on our Barbados Holidays page. Head on over to find the answer then come back here and post your answer below. - You must leave your answer by 09:00 GMT tomorrow (Thursday 24 October). You can check the legal stuff here. Make sure you check back here on the blog to find out if you’ve won! Follow us on Facebook and Twitter to make sure you don’t miss any of the questions. Good luck! While you’re here, why not take a look at our collection of Barbados holidays from £679pp, including 7 nights 3-star and flights with British Airways?